101/102 Oxley Road, Corinda has just been leased (formally Same Same but Different). We are welcoming Burger Time 69 to the hood. Due to open within the month this will be a fantastic addition to our area. 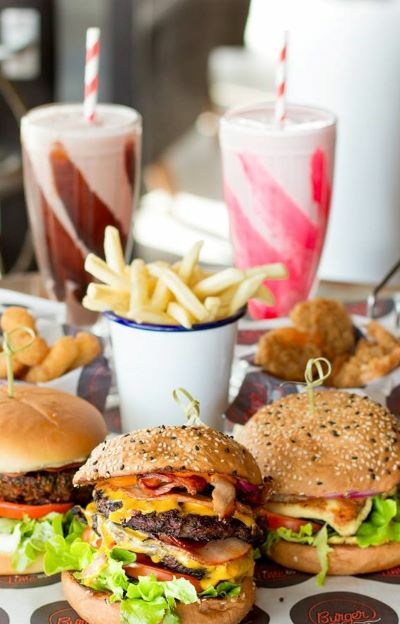 Offering a family friendly environment serving ribs, burgers, milkshakes, juices, full cocktail bar, beers on tap AND breakfast on the weekends! They are Bringing American favourites to the people!